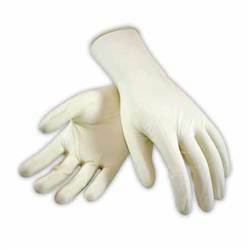 The PIP WA7533A Brown Jersey Gloves, 10 oz. Large is constructed with premium weight cotton with a knit wrist design. A dozen pairs.